Let’s share insight and practical ideas. Let’s blend fun with function, and LET’S CAPITALIZE ON CHILDREN’S LOVE OF GAMES, USING GAMES TO HELP KIDS LEARN! A pocketful of attention-grabbing games to pick out and play with your class. Some of the games I’m presenting today are as easy as counting from 1 to 3. Others require a little more time. 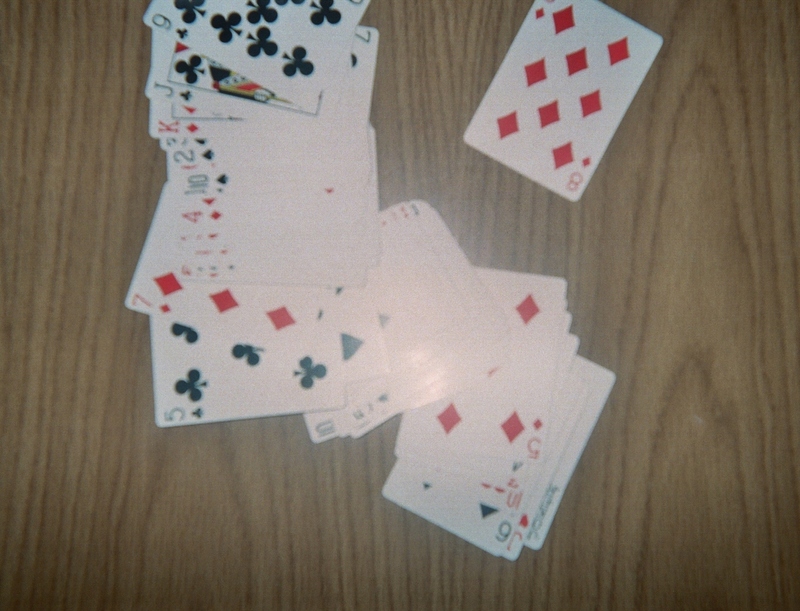 Some of the games are played with simple, inexpensive materials like a deck of cards. I’m guessing that you already have what you need in your classroom. WHAT COLOR ARE YOU TODAY? This is a game that can become a new bulletin board because it can be played all year-long. In fact, I got the idea for this game when I was reading a bulletin board outside the psychologist’s office in a school where I recently taught. Playing What Color Are You Today is a great way to start the school day. It can help kids (and you) get in touch with their feelings so that you can better anticipate student behavior and adjust accordingly. ♣ Announce to the class that you’re ready to play What Color Are You Today? 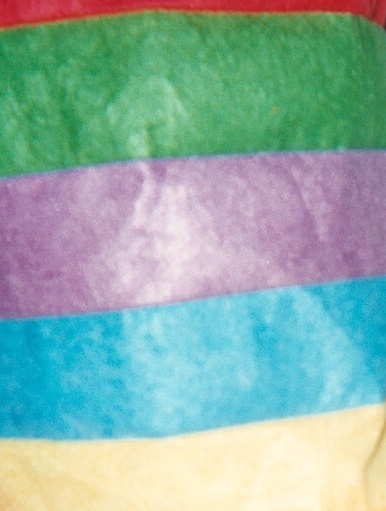 ♣ You can stand near a rainbow-colored “Dr. Seuss” hat like the one in my blog pic here or another graphic that shows a range of colors and begin the game. ♣ If you’re playing the game, either with a color graphic or by voice only, you’ll need to ask leading questions. Are you yellow like the sun, feeling happy inside? Are you as red as a stop sign today because you feel frustrated or upset? Are you orange today, loud and messy, like paint splashed on a wall? Are you blue today, feeling sad or a bit lonely? Maybe, you’re purple, bright and happy like a butterfly in the sky? Are you soft gray today, like the ocean when it’s calm and as flat as glass? You could be green; are you green and chirping with joy like a cricket singing its song? Oh, wait, are you a rainbow today, with ALL of the colors of the world inside you? ♣ Depending on the time you have to play What Color Are You Today, choose colors that offer kids a range of feelings to express. ♣ If you play this game in grades 3 – 5 before your transition into Language Arts, you have the option of citing the similes in the color-related questions you asked; for example, yellow like the sun. ♣ The bulletin board I mentioned above is decorated with a big color circle of red, orange, yellow, green, blue and purple (I added soft gray), with large letters spelling each color. A rainbow reaches across the board above the circle. The header reads in large letters: I AM. Next to each color in smaller print, the similes above describe “being” each color, in short statements, not as questions like I’ve posed for the game. PICK A CARD, WIN AN ACTIVITY! Card players get ready; this is a fast-paced fun game, best suited for kids in grades 3 – 5. I got the idea for this game from a trainer at my gym. I watched her work and created an application for teachers. This game needs a little bit of preparation before you introduce it to your class. ** Like the trainer at my gym, you may decide to plan physical activities, like jumping jacks, and play this game in your classroom on a rainy day when recess is cancelled. ♠ Announce to the class that you’re ready to play Pick a Card, Win an Activity! ♠ Explain the game, telling the class the activities you’ve planned for each suit. Explain further that the number on each card is the number of times a student has to repeat the activity (with new information). Note that a King, Queen, Jack or Ace = 1 (lucky!) Note further that a Joker allows the student to pick another kid to play the game. ♠ Invite kids to randomly choose a card, one at a time and play as long as your schedule allows. If winners take all, your whole class will “rake it in” because they’ll be playing with you as their Game Master-Teacher! ♦ Look for more attention-grabbing games in upcoming posts. 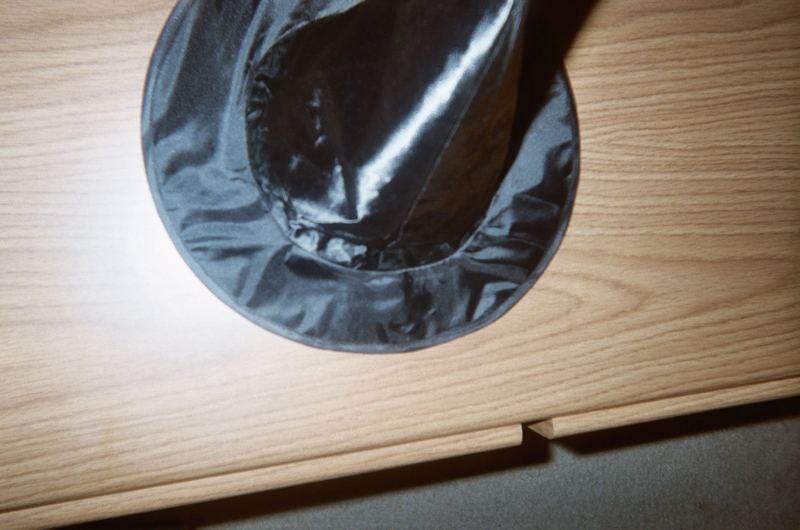 1 Pings/Trackbacks for "The Magic Hat – Mid-Week Focus – Attention-Grabbing Games"